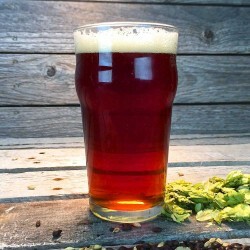 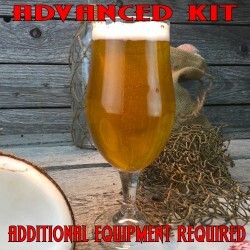 Home Brew Beer Wine Supplies Kits - Texas Brewing Inc.
Home beer and wine making is a very rewarding hobby. 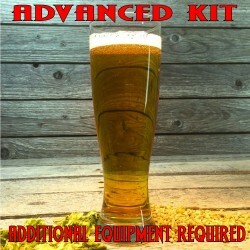 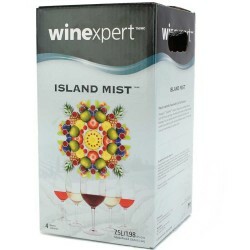 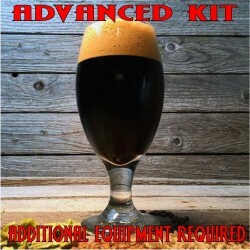 The best way to get started on your journey is with any one of our starter beer equipment kits or wine equipment kits. 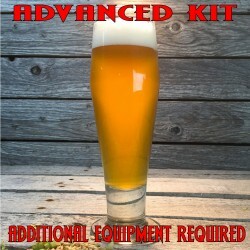 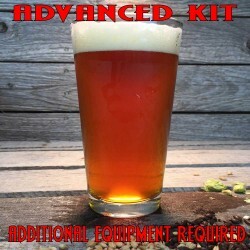 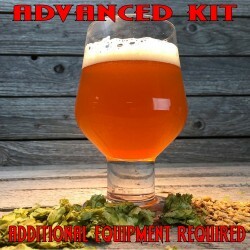 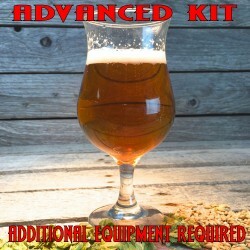 Each equipment kit comes with detailed instructions and all the equipment needed to make your own beer or wine at home. 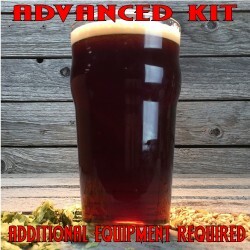 And for those who have been brewing longer, we have a wide variety of beer and wine making supplies that support and can help improve your labors of love. 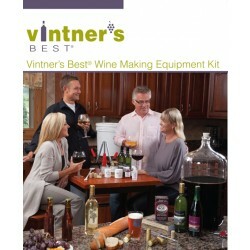 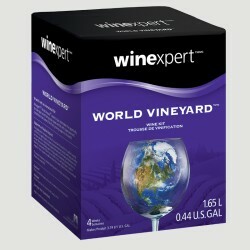 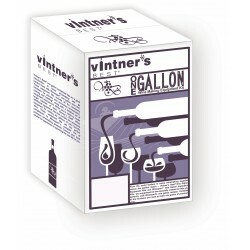 For the home winemaker, we offer a wide range of red, white, and desert wine ingredient kits, along with wine making kits, fermenters, and a variety of bottles for filling your wine cellar. 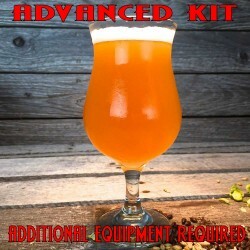 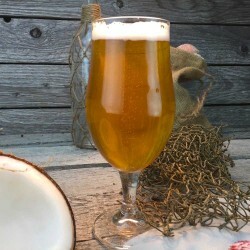 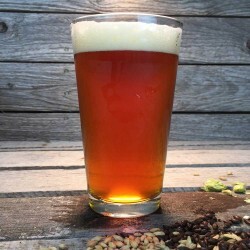 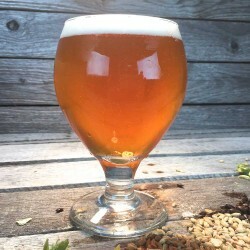 For the home beer brewer we offer beer ingredient kits suited to fit every brewing need of all levels of brewers—from award winning custom extract kits, to a variety of grain, hops, and yeast, so that you can brew the best beer possible. 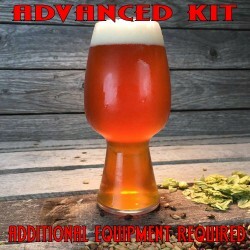 We’re especially proud of our fantastic selection of ingredient kits that cover traditional beer styles as well as experimental and extreme styles, so you have an opportunity for serious brewing adventures ahead of you. 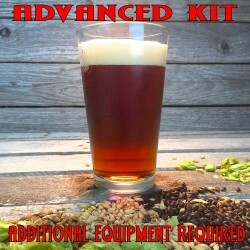 So what are you going to brew today?